A supportive culture of pilots who live, hunt, and kill in low sec space. We primarily fly small-gang, micro-gang, and solo PVP within the Caldari-Gallente warzone. While primarily small gang, we also regularly field large fleets (25-50 pilots) to accomplish strategic objectives, get awesome fights with capital escalations or just to field test a shiny doctrine that we feel like flying. 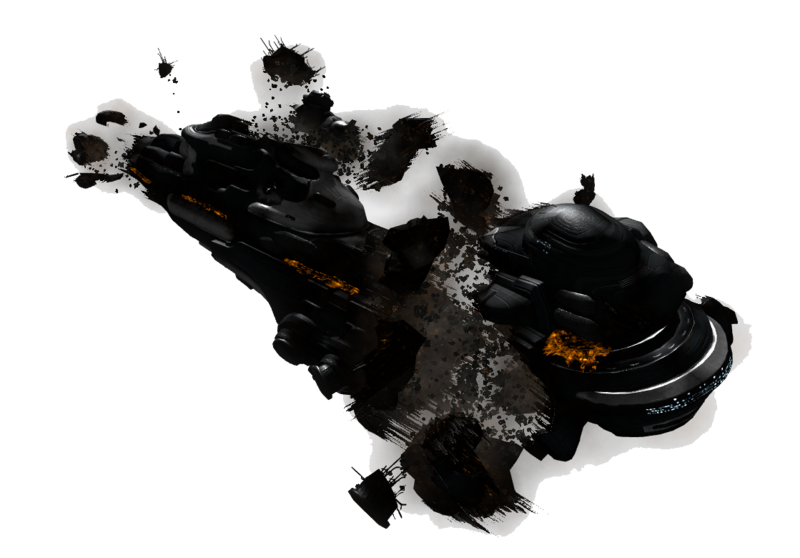 We also work with the Caldari Militia Coalition to support system siege and system defense efforts happening in the larger war zone. Sometimes you just feel like breaking up a pirate gate camp with a fleet full of Stratios faction cruisers, T3 Cruisers, Recons and Black Ops battleships. Yeah we do that too. Clandestine operations also includes our “Fire Base” operations of pilots on deployment pursuing specific objectives. 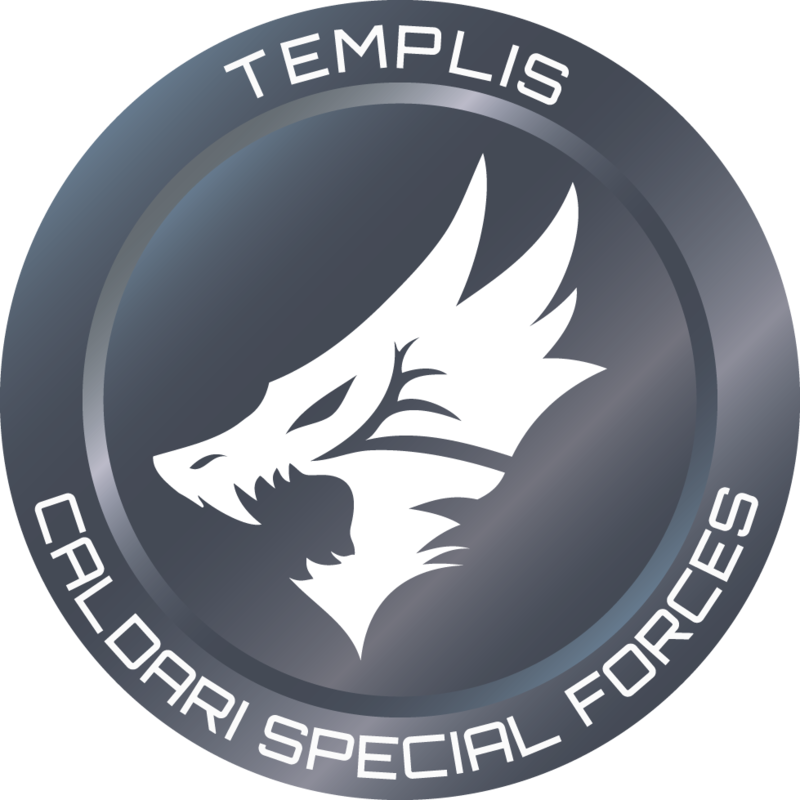 Templis CALSF is the oldest, active alliance in Caldari Militia. We boast some of the most experienced and feared fleet commanders in the war zone and a culture that encourages every pilot to think like an FC, not just be a line-DPS member. We also have an incredibly mature and drama-free player base. Faction Warfare plexes, war target kills, and FW missions all amount to some serious LP, helping to keep your wallet ISK-positive! The alliance also maintains a network of POCOs, allowing our pilots and their alts the opportunity of Planetary Interaction at minimal tax rates. The alliance maintains fitted ships on contract, a fully stocked low sec market and a regular jump freighter service between high sec and our low sec staging systems. We lend out T2 logistics cruisers to pilots during formal fleets at no cost to the pilot. 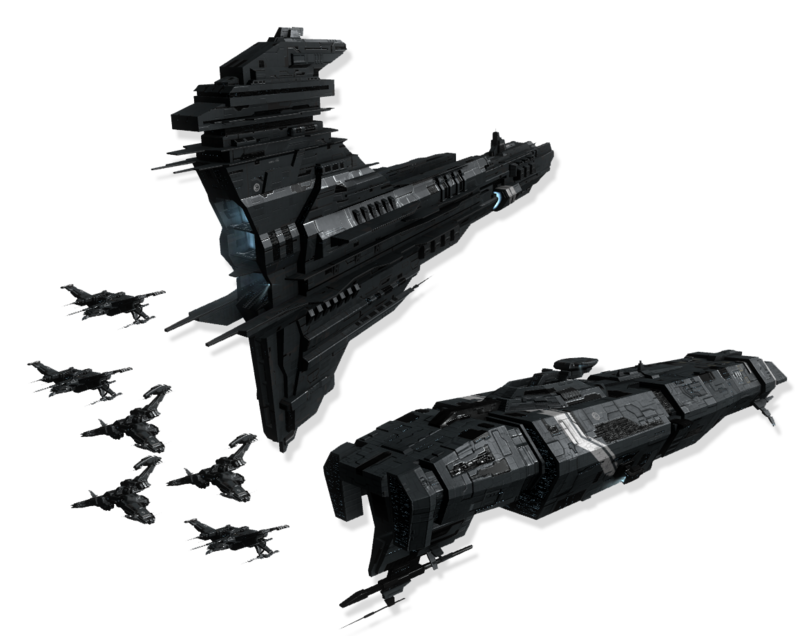 Similarly during system sieges, the alliance covers that tab as well, handing out alliance doctrine frigate, destroyer and cruiser ships: fitted and free to you! In partnership with CalMil.net and the Caldari Militia Coalition, we provide free TeamSpeak3 server for our pilots.